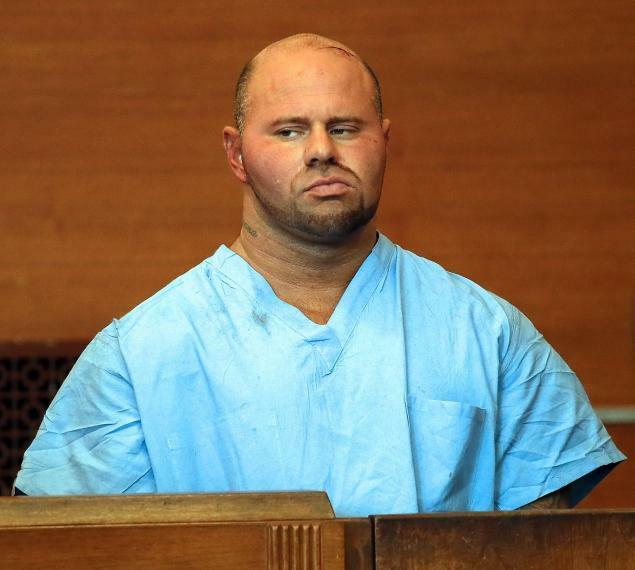 Jared Remy, 34, pleaded not guilty in Waltham District Court on Friday on charges of murder and domestic assault and battery in the killing of Martel, 27. According to The Associated Press, prosecutors described a brutal and determined attack, saying Jared Remy assaulted Martel in the kitchen, living room, on a stairway and then pinned her to the ground in the patio where he stabbed her several times. At least one neighbor who tried to help Martel was driven back when Remy slashed at him. Remy was ordered held without bail. 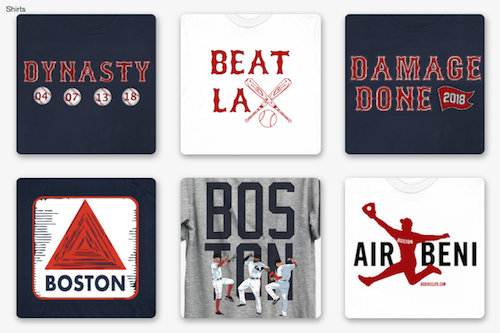 NESN announced Friday that Jerry Remy will be off the air through next weekend.